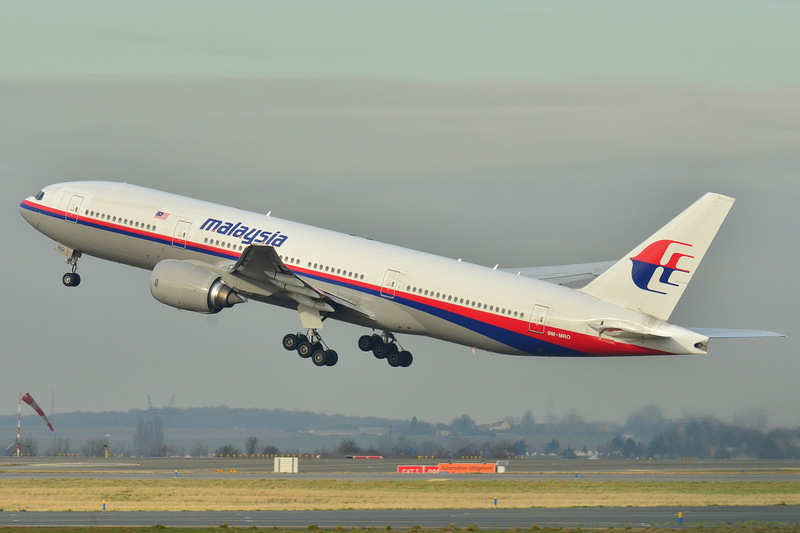 Malaysia Airlines Flight 370 was a scheduled international passenger flight that disappeared on 8 March 2014. 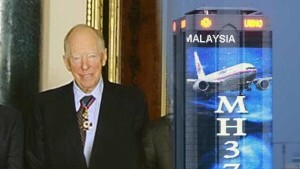 The disappearance of four holders of a patent for a semiconductor traveling on Malaysia Airlines MH370 makes the famous billionaire Jacob Rothschild, the sole owner of the important patent. The mystery surrounding the Malaysian Airlines MH-370 is growing as each day passes with more mysterious silence shadowing the disappearance of the jet. More and more conspiracy theories are beginning to boom on the internet. The Kinetis KL03 chip-scale package (CSP) MCU offers the world’s smallest ARM Powered® microcontroller, designed to support the latest innovation in smart, small devices. 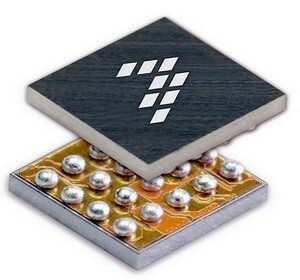 One of the conspiracies concerns Freescale Semiconductor’s ARM microcontroller ‘KL-03′ which is a new, improved version of an older microcontroller KL-02. 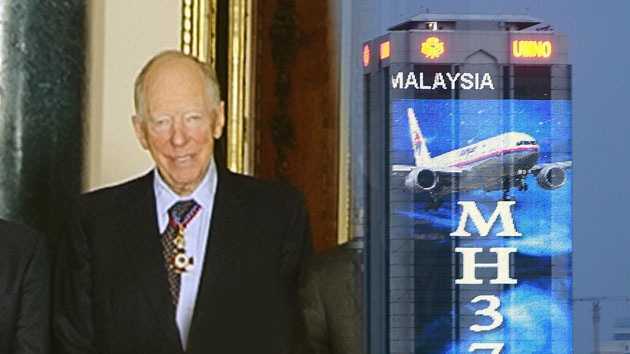 This crazy story about how Illuminati, Rothschild, exploited the airlines to gain full Patent Rights of an incredible KL-03 micro-chip is going haywire across the internet especially when it’s involving Jacob Rothschild as the evil master plotter. Four days after the flight MH370 disappear, semiconductor patent was approved by the U.S. patent office patent is divided in parts of 20% between five starters. One of the owners is the company itself, Freescale Semiconductor, Austin, Texas (USA), and the other four Chinese employees of the company: Peidong Wang, Zhijun Chen, Cheng and Li Ying Zhijong, all the Suzhou City. 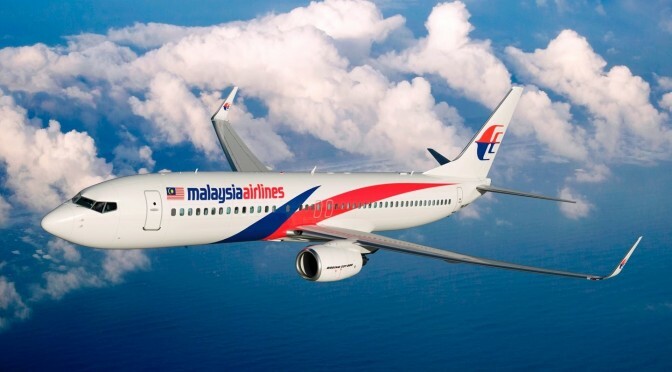 And they all passengers of Malaysia Airlines plane disappeared on March 8, according to Eternity. United States Patent Form for Kinetis KL03 chip-scale package (CSP) MCU. Previous PostLaetrile / B-17: The Alternative Cancer Treatment Suppressed For Over 50 YearsNext PostIt’s a rich man’s trick | Who killed JFK? Is terrorism real? Watch the film.